Your Office Reception Area Branding, e.g., Reception signs, Desk signs, Logos and Letters. Individually raised and wall mounted letters and logos. Pre-mounted letters and symbols. These include acrylic, glass look, frosted and metal plaque signs that are pre-assembled and ready to mount to the wall with just a few large bolts. Custom Office door nameplates, engraved signs, acrylic room signs, changeable sliders, plate signs, and wall plaques. Fabricated metal letters and signs made of Aluminum and Stainless Steel. Vinyl logos, lettering and open hours and custom messages on doors and windows. Semi-transparent frosted decals provide added privacy with sandblasted glass look. Vinyl wall decals for office walls and reception areas. Custom wallpaper and complex vinyl graphics. 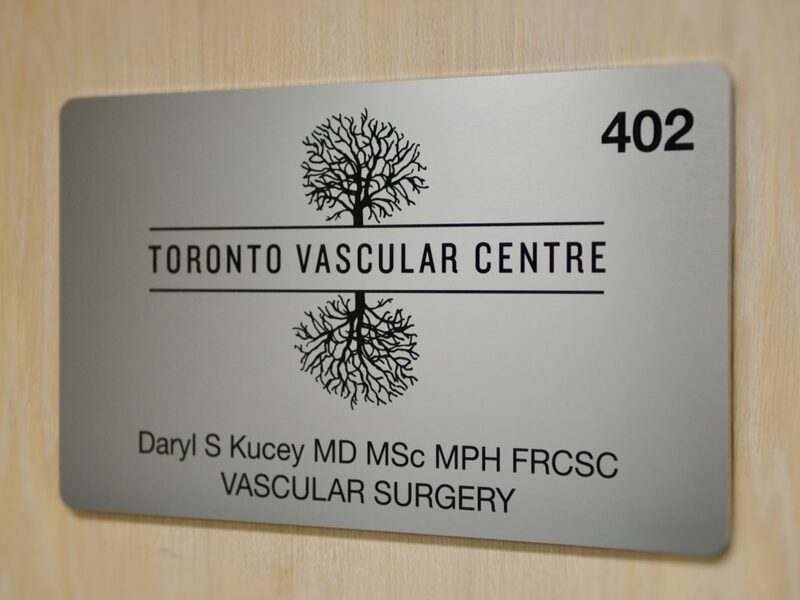 Donor wall solutions including signage, acrylic plaques, laser cut screens and panels. Custom laser cut wall art, screens, panels and decor. House Number and Script Address signage, any size, any font. Wayfinding signage for guiding visitors through your building or office space. These include directory signs, directional signs, bathroom signs, boardroom sign, office door signs, hanging signs, safety signs, and warning signs. Government Agencies, Military, Police, Border Patrol, Customs Offices signs and more. Dermatology, Cardiology, Rheumatology, Chiropractic office signs and more. Orthodontist, Periodontist, Oral & Maxillofacial Surgery, Oral and Maxillofacial Surgery, Pediatric Dentist, Endodontics, Dentofacial Orthopedics signs and more. Custom 3D school letters, logos and directional signs for hallways. Main office, cafeteria and gymnasium signs. Criminal Law, Family Law, Estate Planning, Administration, Litigation, Trial Lawyer, Appeal Lawyer, Intellectual Property Law, Attorney at Law, Personal Injury and Insurance Law, Barrister & Solicitor Signs. Financial Advisor, Bank, Wealth Management, Mutual Fund, Brokerage, CPA, Insurance, Mortgage, Lending, Certified Public Accountant, and Chartered Accountant Signs. Residential, Commercial, Industrial, Brokerage, Design Build, Realty, Asset Management and Real Estate Signs. Hotel Management, Travel & Tourism, Airline, Restaurant, Food & Beverage, Luxury Service, Bar, Club, Event, Conference, and Travel Agency signs.